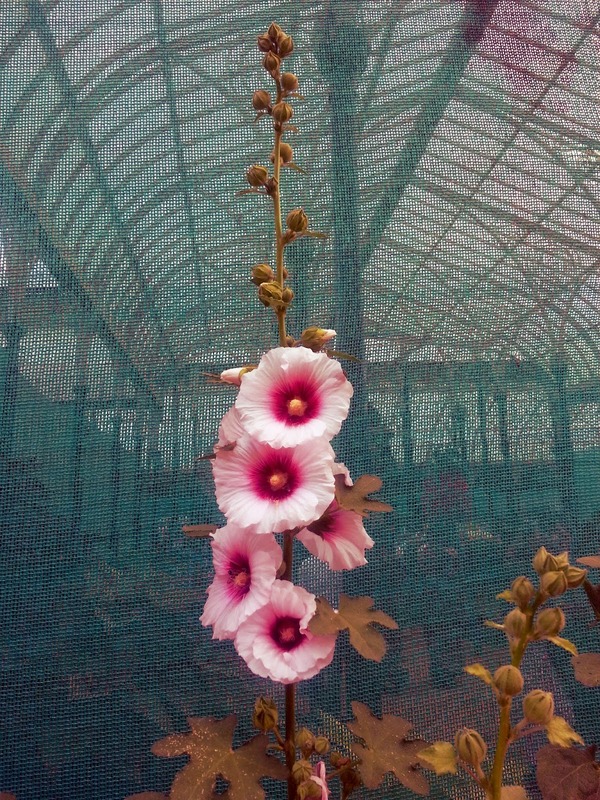 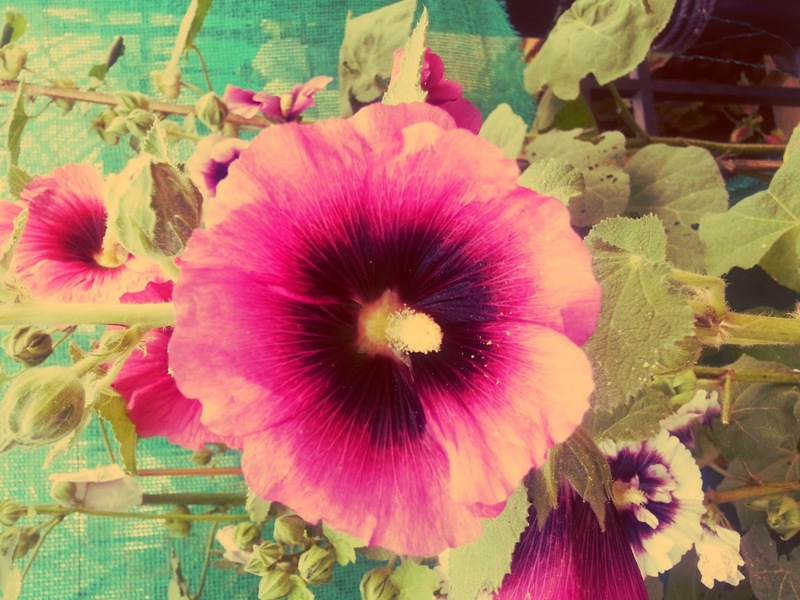 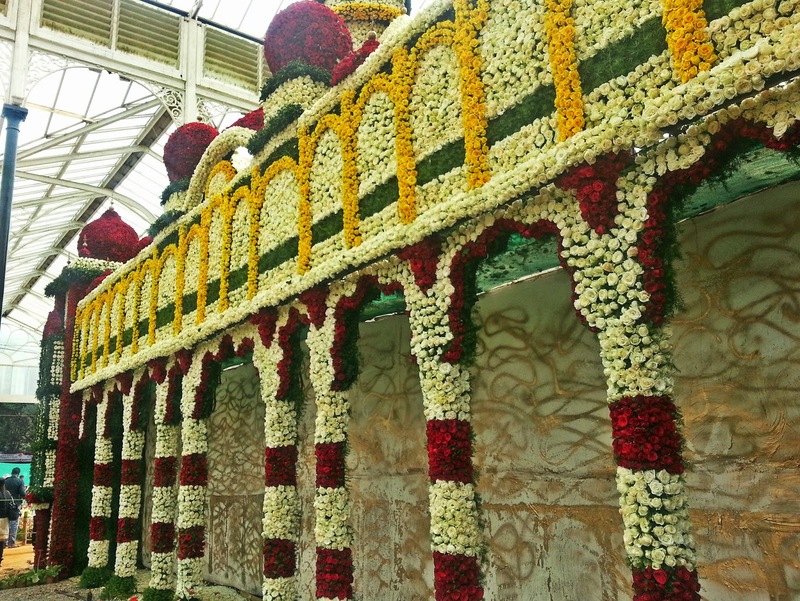 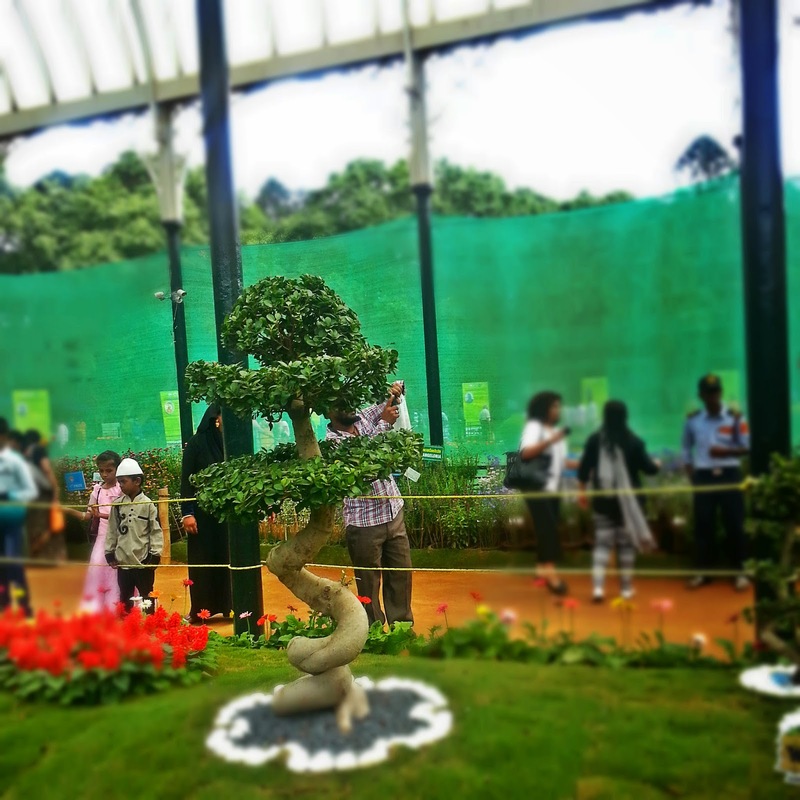 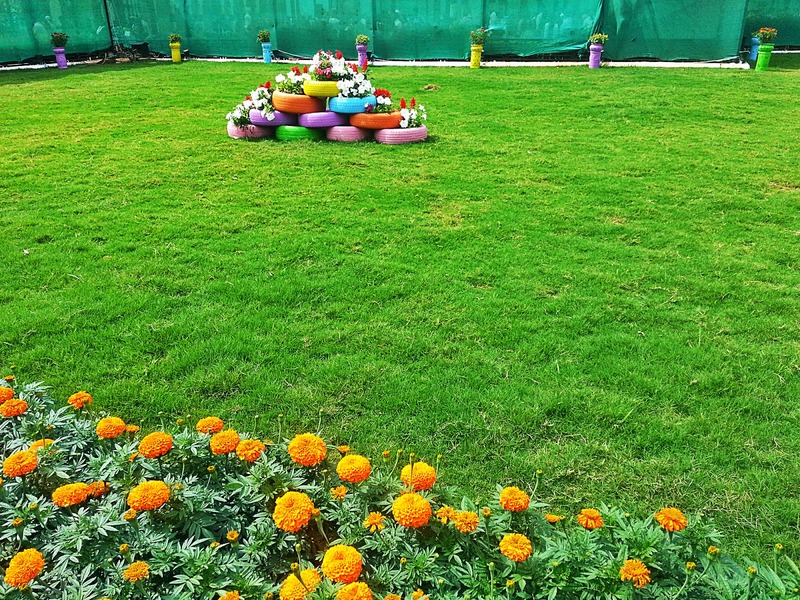 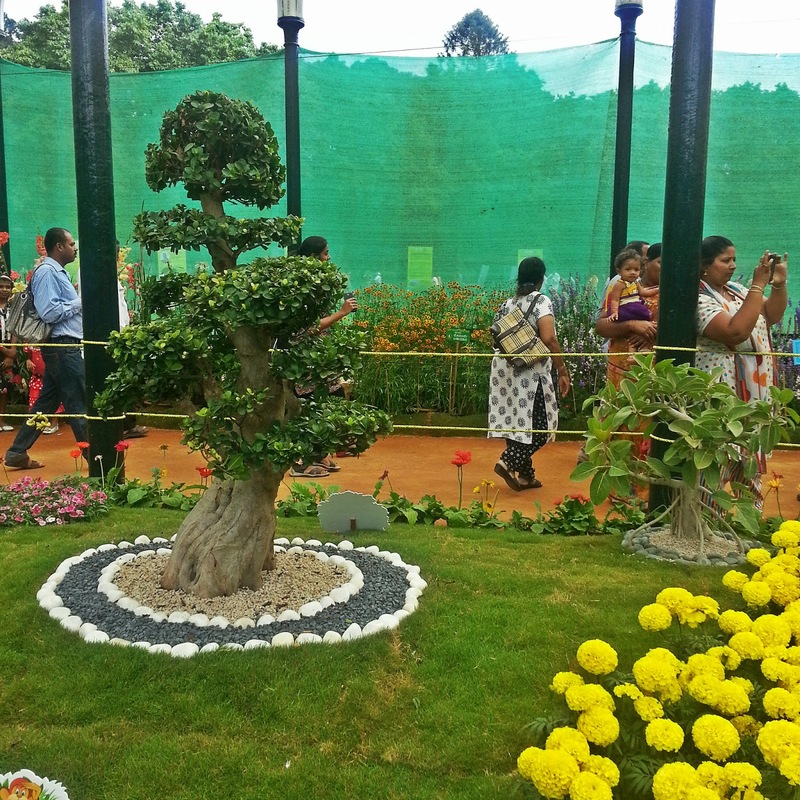 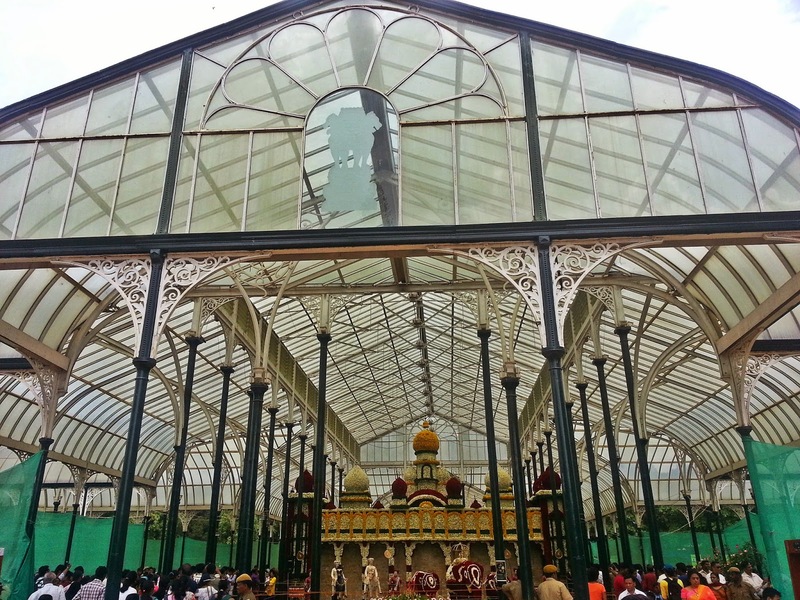 Take a trip along with me to the 200th flower festival at Lal Bagh in Bengaluru. 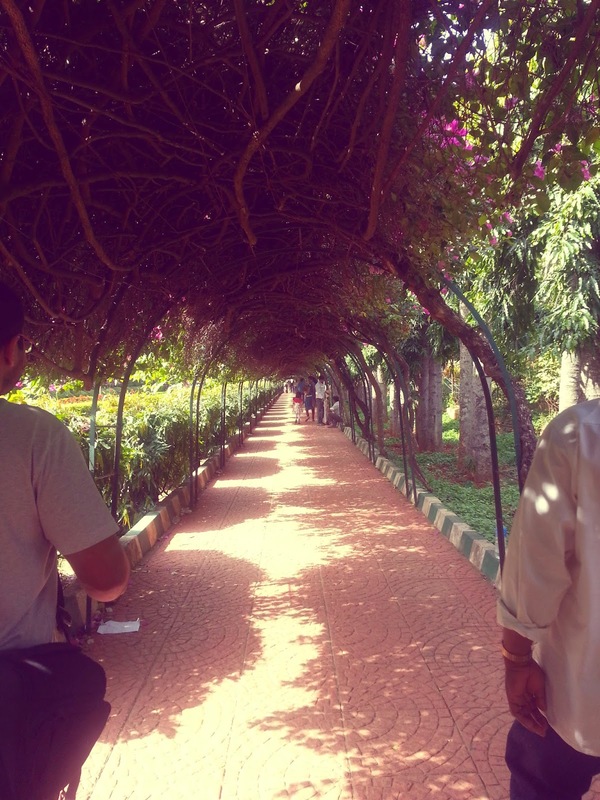 This was my first trip to Bengalore's botanical garden and i have to stress on how beautiful they are. 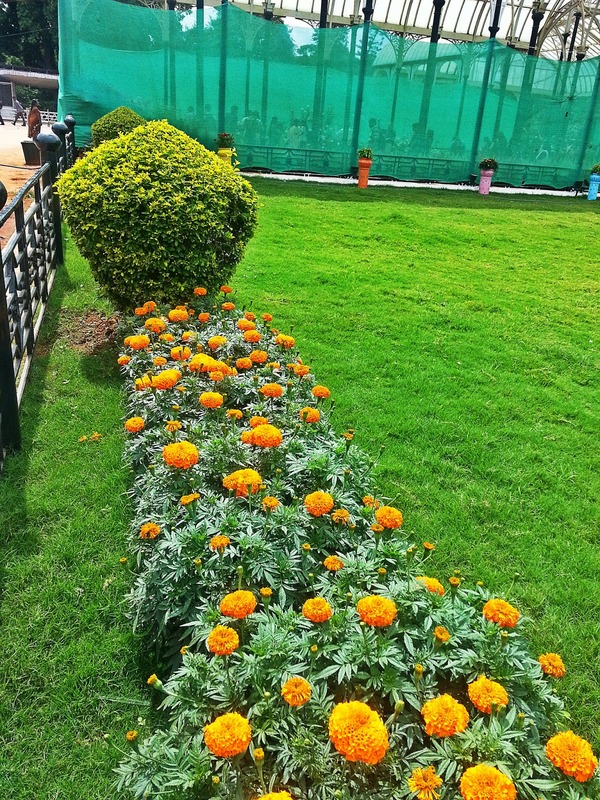 I have lived my whole life in Chandigarh so was quite use to visiting gardens but have to admit Bangalore gardens have a diferent charm to them. 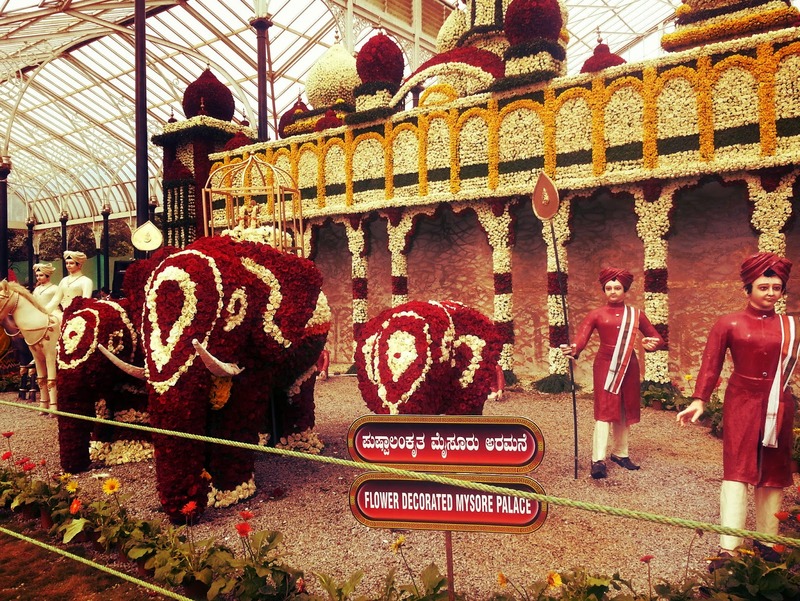 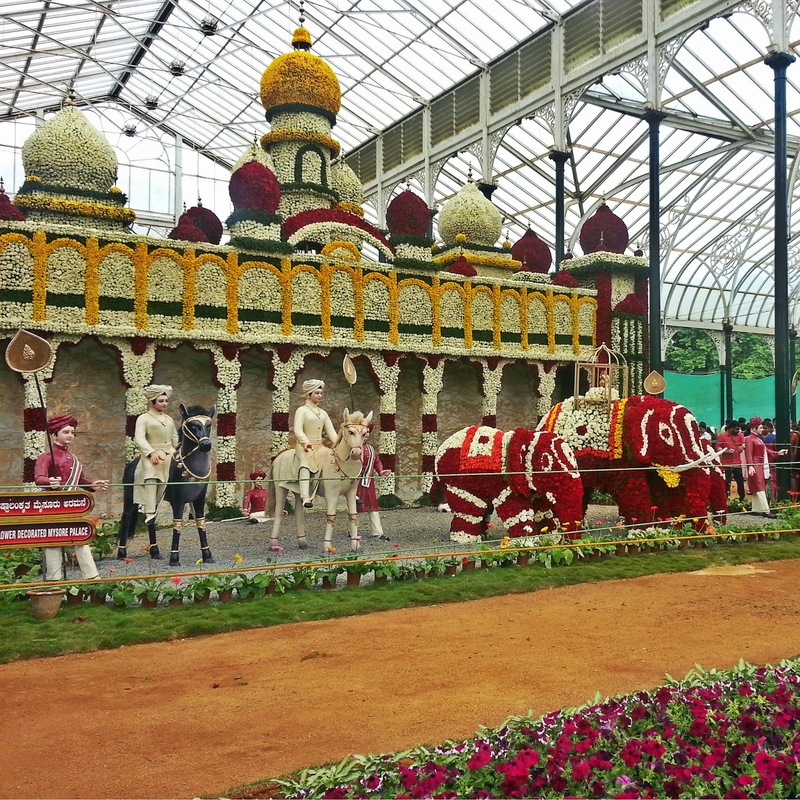 This replica of the Mysore palace is completely made with Roses and was spectacular!! 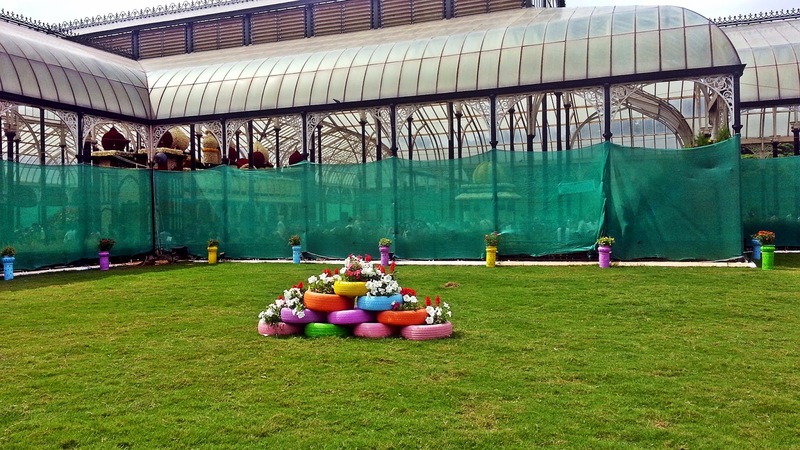 loved this tyre pot display. 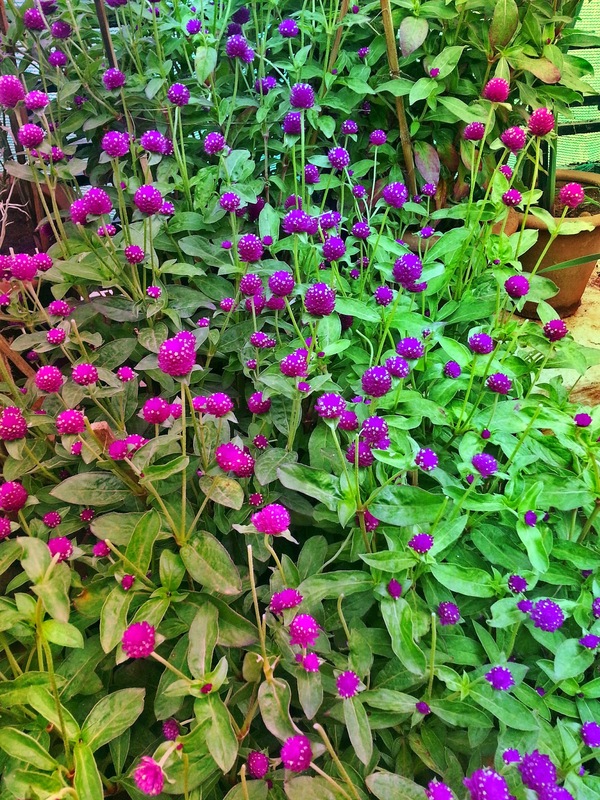 The colours are just sooo bright !! 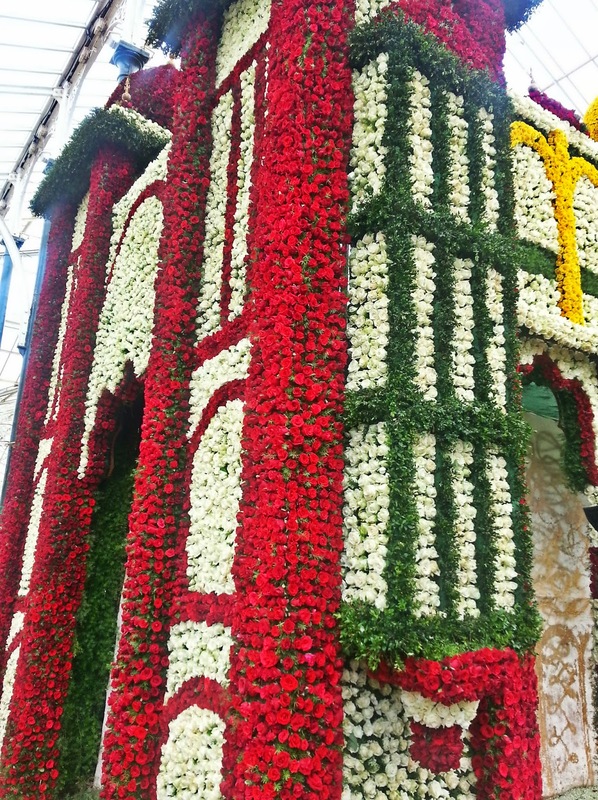 The flowers were beautiful and the weather was also good. 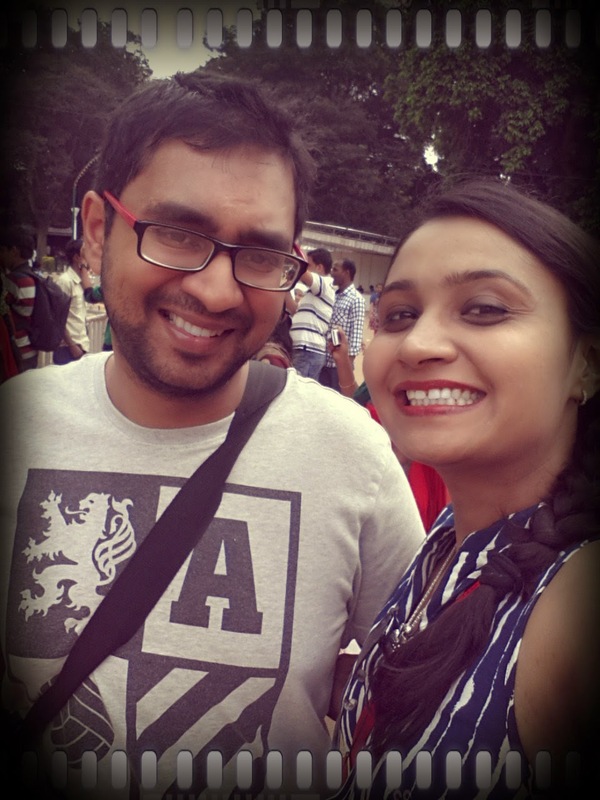 All in all had a nice time.